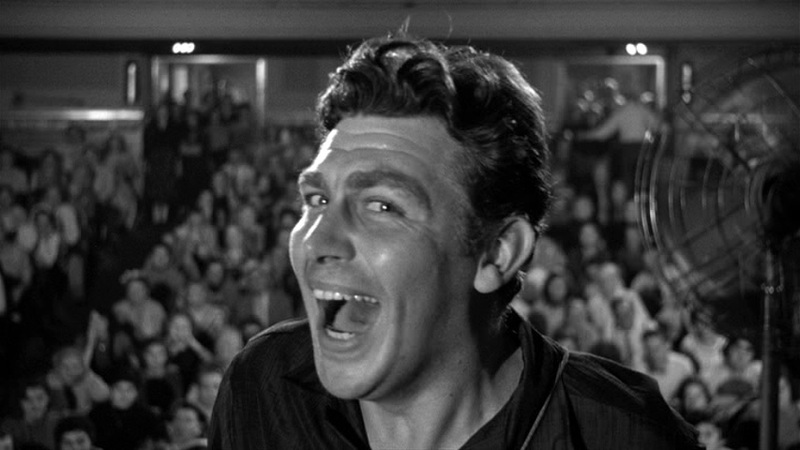 Patrick invites Cassidy, of the Jabber and Drone podcast, to co-host this week and discuss the 1957 film A Face in The Crowd. We explore the films Red Scare production origins, American populism movements, and the power of the media as political and social influencer from mid-century to today. If you have TMC the film will air twice in January here is the write-up and airtimes.